Pauline’s standard fee for an hour footcare treatment is £30. 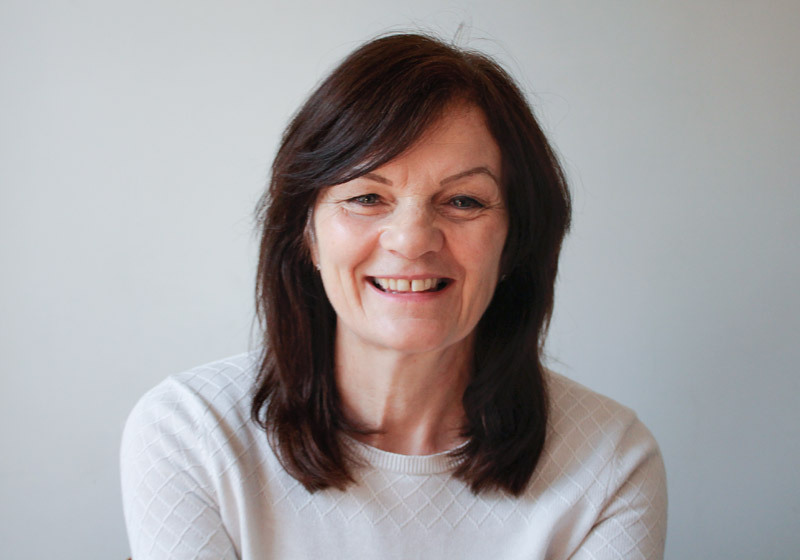 Pauline King is a registered foot health practitioner. She has a Foot Health Care Practitioner Diploma from Stonebridge Associated Colleges. She has been practicing foot care for over 7 years. To find out more email pauline@holtconsultingrooms.co.uk or call 01263 711712 to book an appointment.